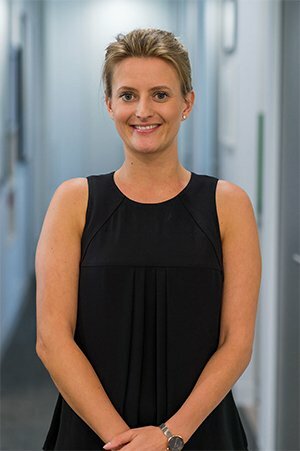 Alexa has recently completed her Doctor of Physiotherapy at Macquarie University. She has always been interested in health and sport, and has grown up in this environment with most of her family being in the medical industry. 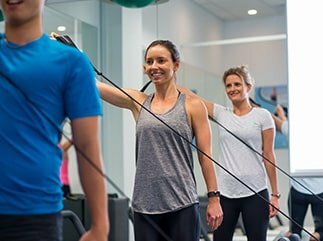 Alexa has enjoyed gaining an insight into how a private practice is run, in addition to clinical exposure, whilst manning the admin desk over the past 18 months before joining Squareone as a Physio. 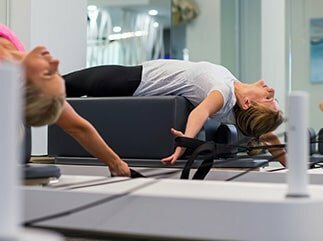 She is currently completing her Polestar Pilates Certification and enjoys treating back and neck pain and looking at postural issues. She also enjoys the rehabilitation of all injuries. Outside of uni and work, she loves to travel and explore new cultures, with her goal of visiting one new country or city per year.